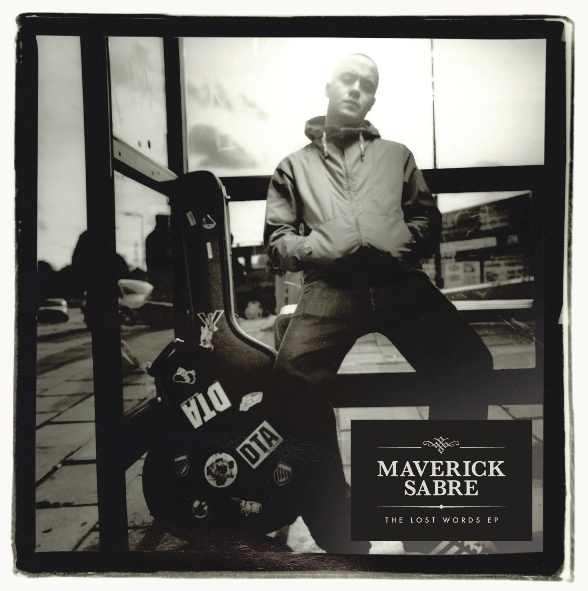 Although he was born in Hackney, London, Maverick Sabre is an Irish act, who will be supporting Snoop Dogg on his UK tour, and has recently appeared on Jools Holland. What makes him notable is the fact that he’s an Irish hip-hop artist who is receiving critical acclaim. Irish hip-hop usually gets written off, but Maverick aims to change all this. His debut album is due out later this year, but his EP is already making waves abroad. Opener ‘Look What I’ve Done’ opens with an Edge-inspired guitar riff, before Maverick’s lyrics and beats cut in. The lyrics concern getting a lady knocked up, or at least the possibility of it: “young woman, you’ll be a woman soon, look what I’ve done to you”. His vocals and tone are reminiscent of Plan B, who coincidentally used to be his flatmate. It’s an apt comparison, and in a world where Plan B is riding high in the charts, a similar act with an Irish slant is definitely welcome. The standout has to be ‘I Can Never Be’, which is Maverick Sabre’s best song vocally, and has a fantastic chorus. Sabre is also not afraid of more gritty material, with the second half showing a much dirtier urban sound than the first. ‘Run to the Roof’ and ‘Round Here’ are less soul-influenced, and as a result aren’t as easy on the ear. It’s when Sabre combines rap and soul that he really comes into this own, and hopefully the debut album, which is due in Autumn, will be a more well-rounded effort than this EP. That said, it’s still a notable release, and a strong follow-up to his Travelling Man mixtape. Definitely one for fans of hip-hop. Tyler who? The mixtape was brilliant. Lookin’ forward to the album, hopefully it doesn’t let us down.